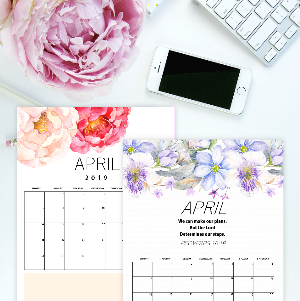 April Bullet Journal and Planner: 14+ Free Pretty Pages! Plan a productive and purposeful month ahead. 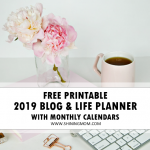 This free printable April bullet journal can help you map out your priorities, organize your meal plan and streamline your schedule. 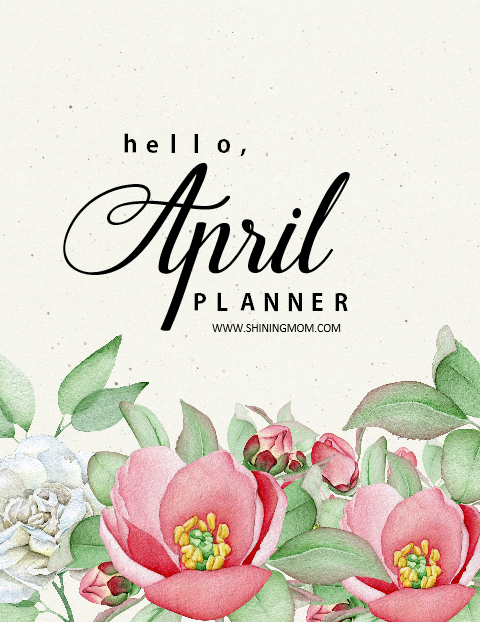 Hop along and let’s get planning for April started! I have always been a fan of monthly planners. The whole idea of having a new planner on my desk when the new month strikes in gives me this whole level of excitement to welcome the new month. I’ve been enjoying this monthly habit over the years and have been passing the love to my readers. 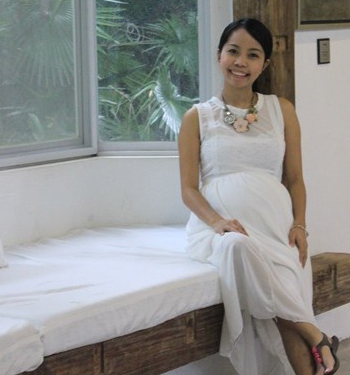 If you’re new at Shining Mom, welcome! 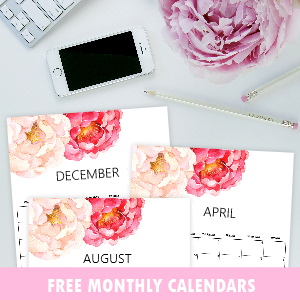 Please know that you’ve just landed on a site loaded with free pretty planners! And every month, you can expect to receive a freshly designed planner from me, like this one! It’s something that I love and I think you can use, too. Planning ahead is essential for having a fruitful month especially when the margins are tight. Ready to map out your April plans? Come plan with me! 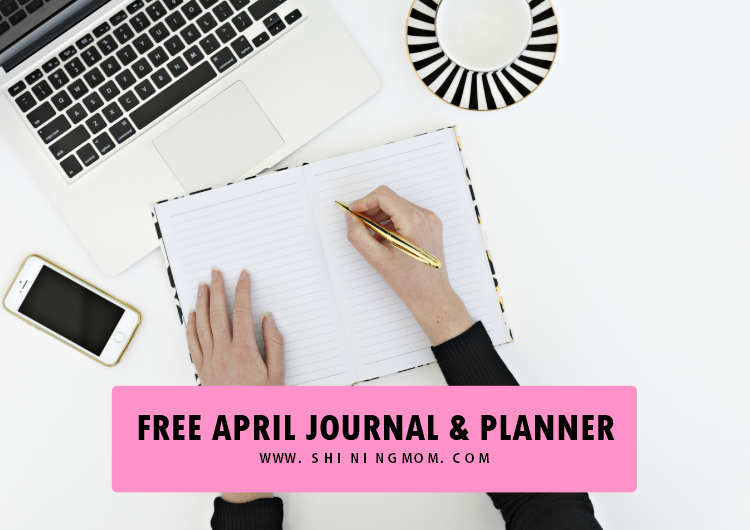 Here’s your free printable April bullet journal and planner! 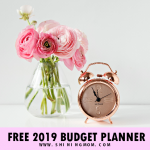 For this month’s planner, I have included pre-made April bullet journal templates and other planning sheets that you can enjoy right away. 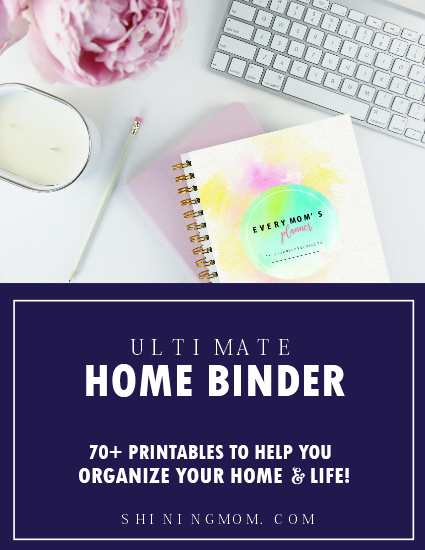 I made sure that planning is going to be exciting for you and me because each planning page I included comes really beautiful in a super easy and practical layout. Ready to check out the pages? 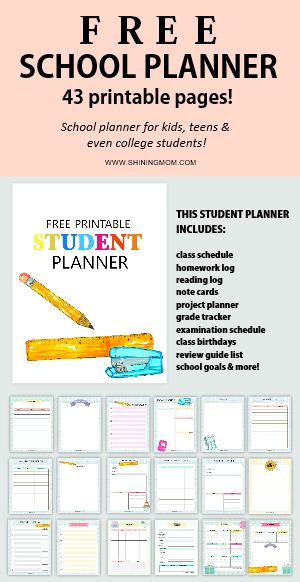 Keep scrolling to take a sneak peek to some of the pages included in your free planner! I have included 3 cover designs for you to choose from. Take a look at the sample cover page below. How do love it? Ahh, it reminds me so much of the beauty and refreshing vibe of spring! Moving on, know that planning the whole month is going to be delightful! The daily, weekly and monthly planning sheets are oh so pretty. Look! 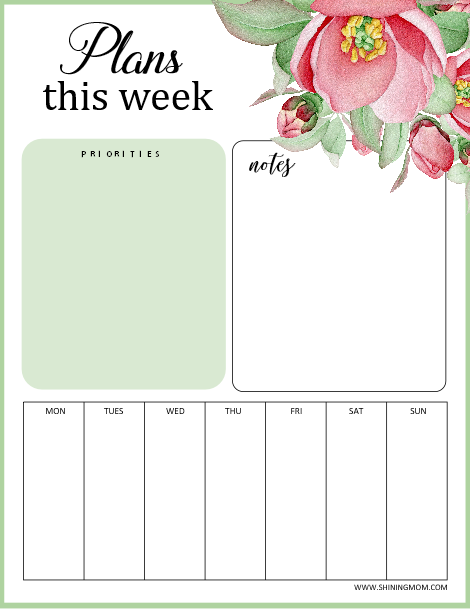 Right in this weekly planner, you can quickly identify your priorities for the month as well as your day to day to-dos. So you will not forget any, there’s also a spot for your notes and reminders! 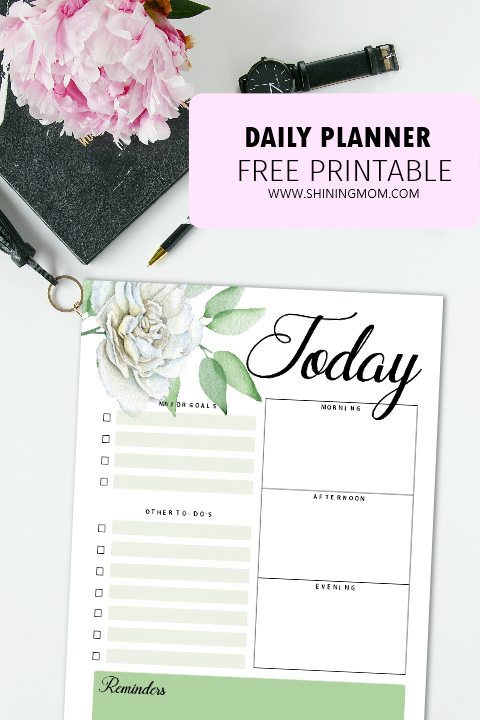 The layout of your daily planner is so simple and really easy to use. Make sure that you’re day is going to be productive, identify your major goals for the day first then your other priorities next. After that, chunk your to-dos for the morning, afternoon and evening and you’re ready to face the day with clear plans! 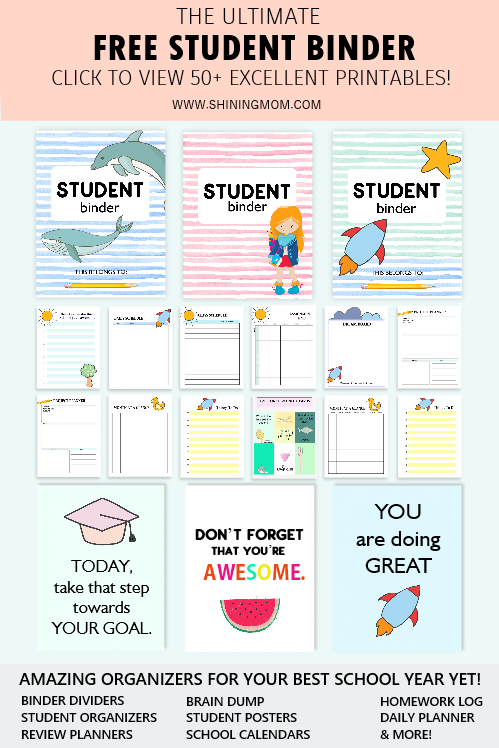 I think you’ll also love to see the planner stickers and note cards included in your download. You can discover the rest of the freebies included in files you are about to receive. 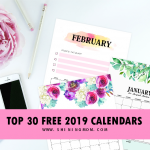 I’ve even added a free calendar for you that comes in theme with your April bullet journal! 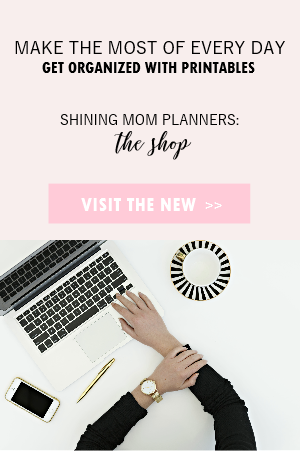 CLICK HERE TO RECEIVE THE PLANNER, sent straight to your inbox for instant download. Print the April bullet journal/planner in US standard Letter Size paper with 8.5 x 11″ dimensions. And hey, please know that I’ve also previously shared April calendars for you. 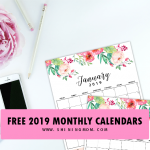 Check out this post to view the 16 calendars, all for free printing. Happy April planning, friends! I hope that you’ll have a super amazing month! 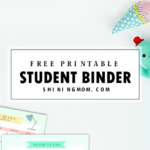 Thank you SO much for all the printables. I love your style the exquisite flowers just thrill me. Thank you very very very much . your printable is beautiful and amazing . You’re welcome. Glad you love them. Happy planning!